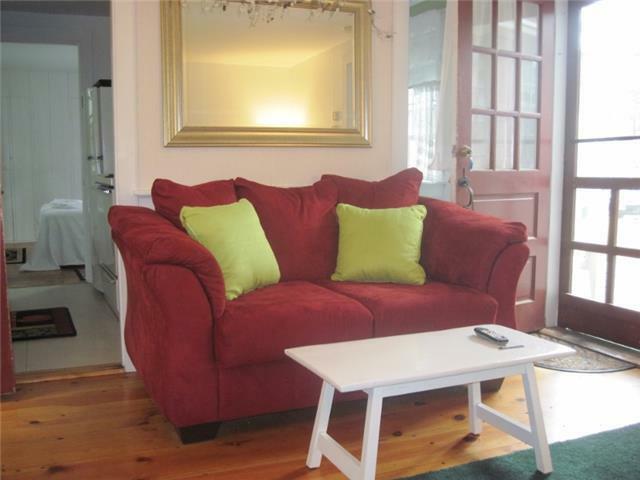 All Rentals: When searching for availability, search on both Saturday and Sunday dates. 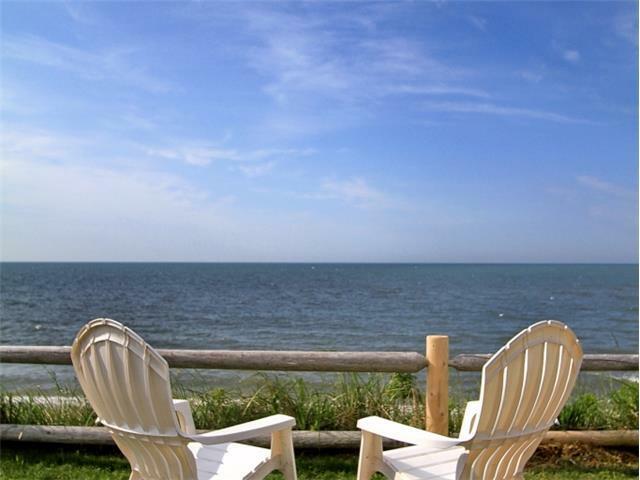 For the quintessential Cape Cod vacation, We are a unique Cape Cod cottage community located on Nantucket Sound. 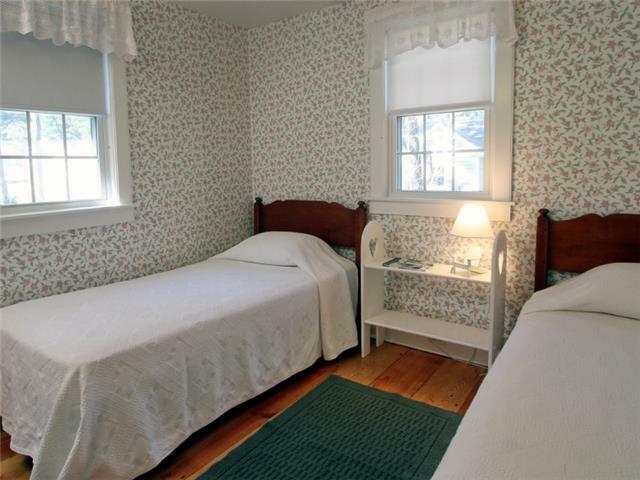 Voted ‘Best Cottage Colony’ on Cape Cod for many years, Dennis Seashores combines the convenience and magic of a gorgeous private beach with the comfort of a fine selection of individual cottages for rent by your family. 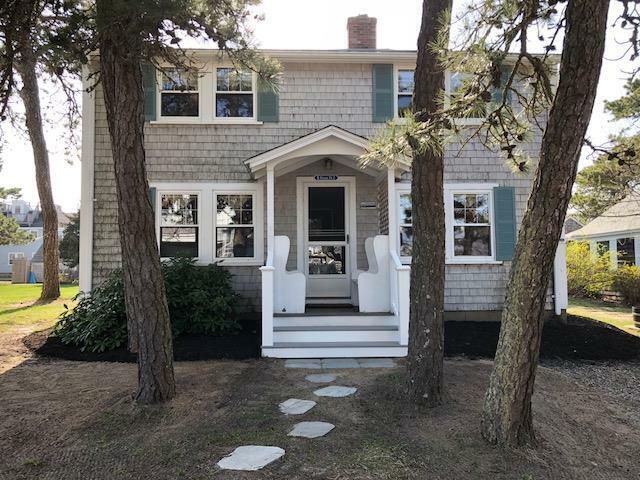 Whether you are interested in a spacious oceanfront accommodation or a private retreat nestled among the pines directly across from the beach. 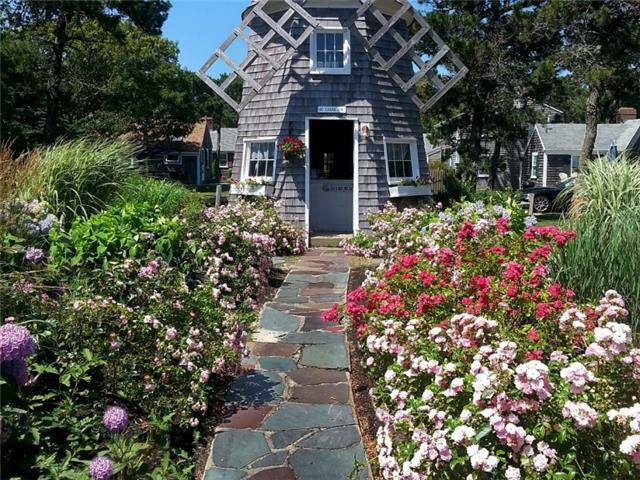 These attractive traditional Cape Cod style cottages have wood shingles and clapboard exteriors and tastefully decorated interiors accented by natural woodwork and beautiful wide board pine floors. Our cottages all contain a fully equipped kitchen, charcoal BBQ, and outside sitting area for dining al fresco, outside shower, Cable TV, and WIFI. 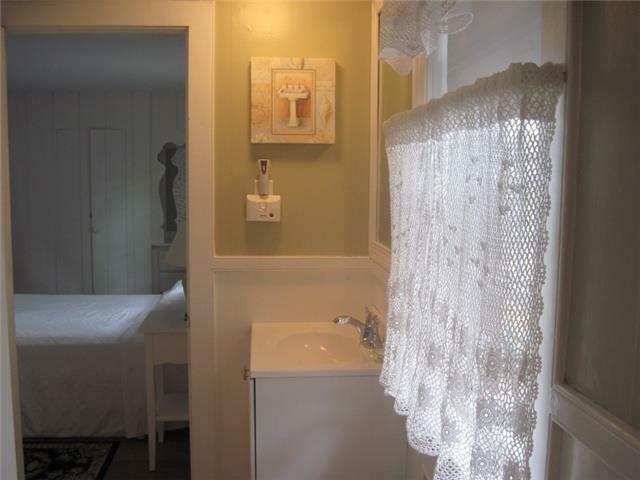 Each cottage has linen service and a towel exchange. 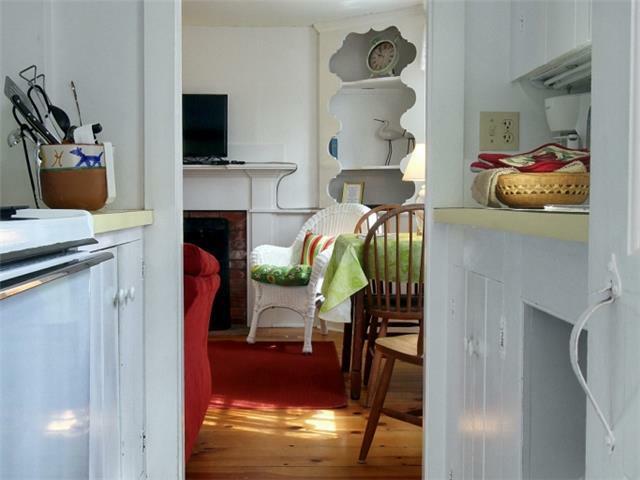 All cottages come with beach chairs so that there is no need to bring along separately. Dennis Seashores unique position among all Cape Cod family vacations has provided fully satisfying family times and memories that will last a lifetime. There is an on site manager (daytime, hours vary and are posted). Wifi is available. 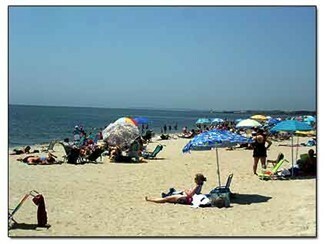 West Dennis Beach	 Beach 2.40 mi. 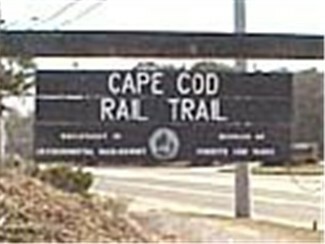 Cape Cod Rail Trail	 Outdoor Activities 2.80 mi. 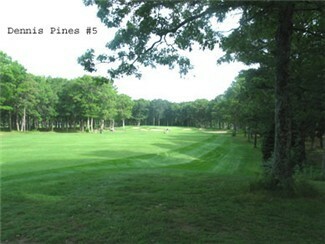 Dennis Pines Golf Course	 Golf Course 5.48 mi. 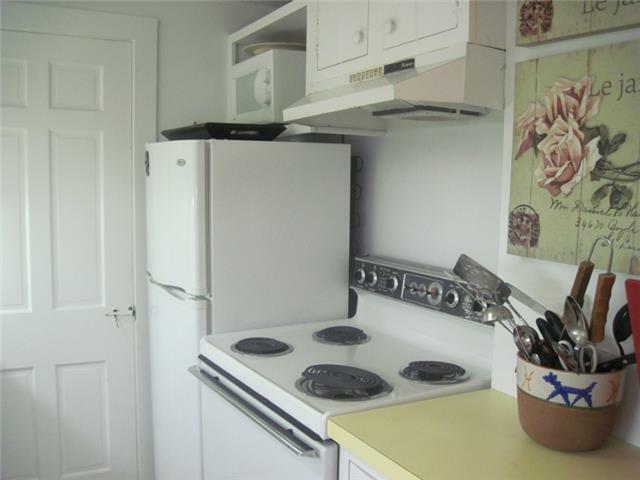 Nice cottage, quiet, close to the beach, fully equipped for family's lunch. Nice service with bed linens and towels. Beach is closed and clean, perfect for our kids.good wifi. Cottage a bit small but we spent all our time outside. 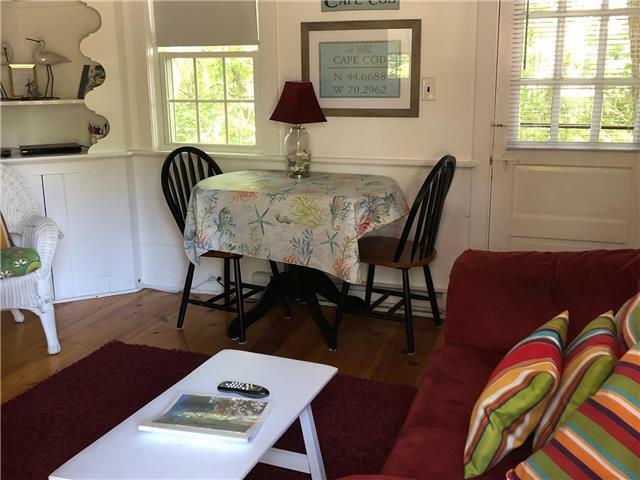 Cute cottage - met all our needs. Fully equipped. 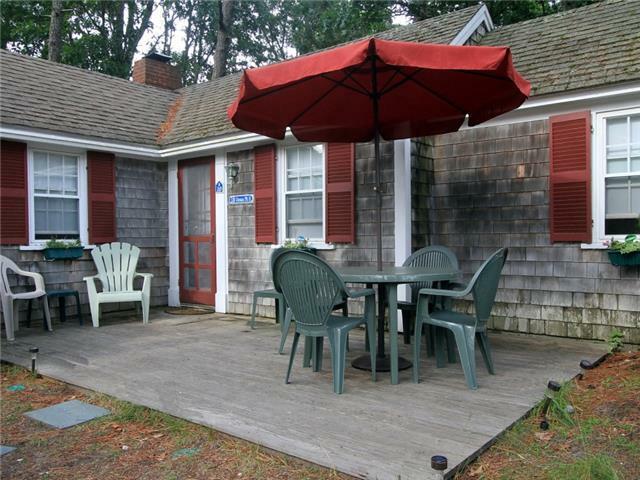 Great location - nearby beach was beautiful, grounds were nice, centrally located on the Cape for an easy drive to other attractions. Great nearby restaurants as well. 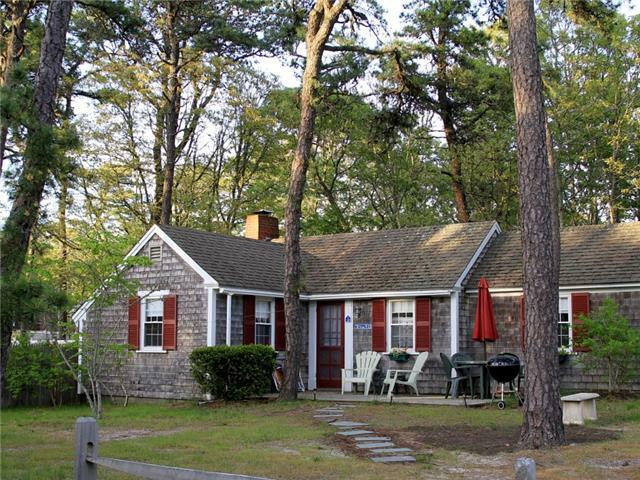 love staying in Cape Cod, so cozy and relaxing.Will be back next year. 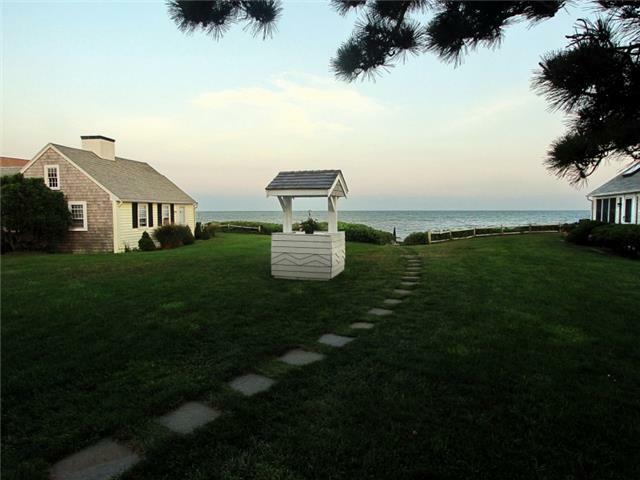 Fantastic central location by the sea! 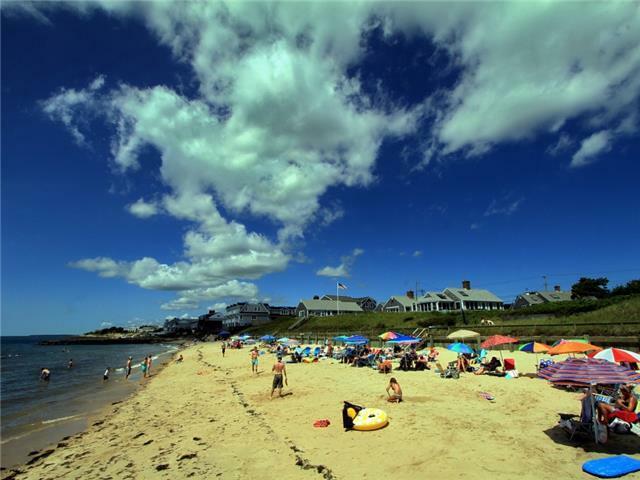 It was our first trip to Cape Cod and Dennis Seashores was a perfect place to start! 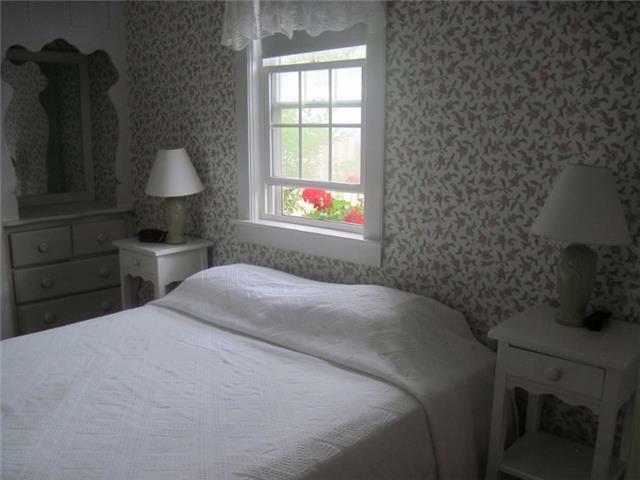 The cottage was very clean, bedrooms were good size only the kitchen was a bit small. 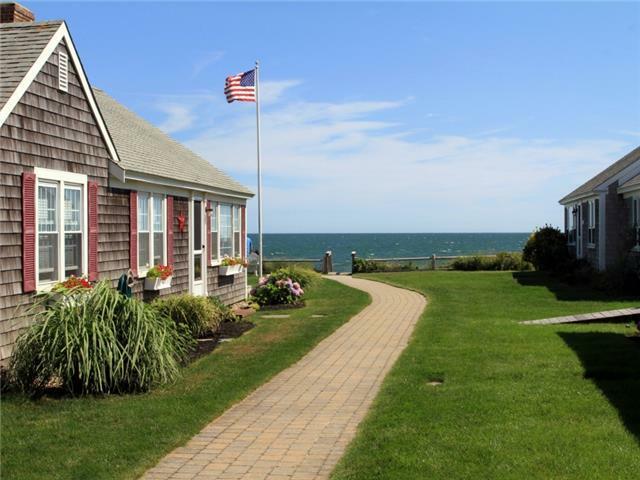 The service and staff were excellent and grounds & beach (raked daily) were well kept. Wifi service was poor, but we were there on vacation, not a working holiday. I would highly recommend Dennis Seashores as a comfortable, family vacation spot centrally located from all amenities and day trips.